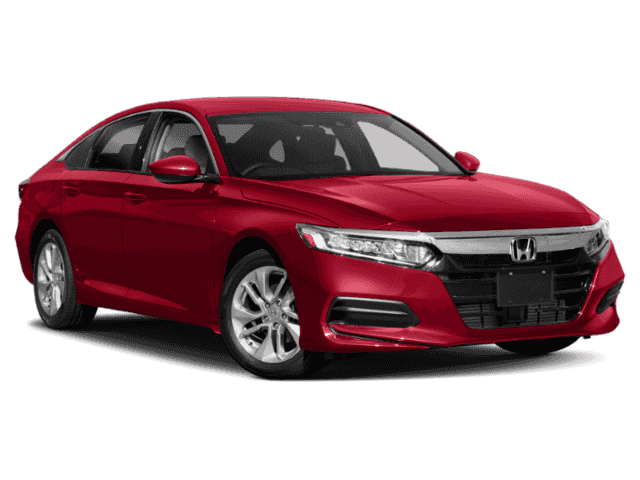 This 2019 Honda Accord Sedan LX 1.5T is proudly offered by Autosport HondaThis Honda includes:* IVORY, CLOTH SEAT TRIM * Vinyl Seats * Cloth Seats * Leather Seats * Premium Synthetic Seats* RADIANT RED METALLIC*Note - For third party subscriptions or services, please contact the dealer for more information. 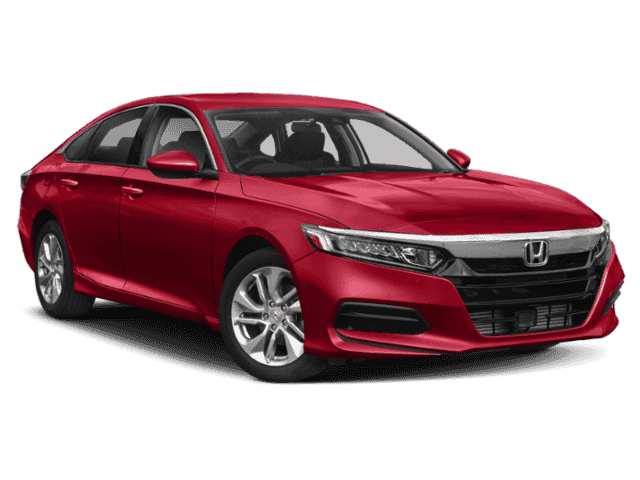 *Start enjoying more time in your new ride and less time at the gas station with this 2019 Honda Accord Sedan. This is the one. 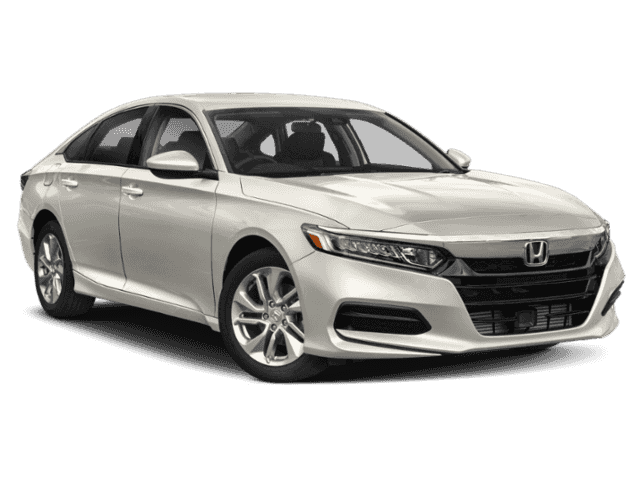 Just what you've been looking for.The Honda Accord Sedan LX 1.5T will provide you with everything you have always wanted in a car -- Quality, Reliability, and Character.